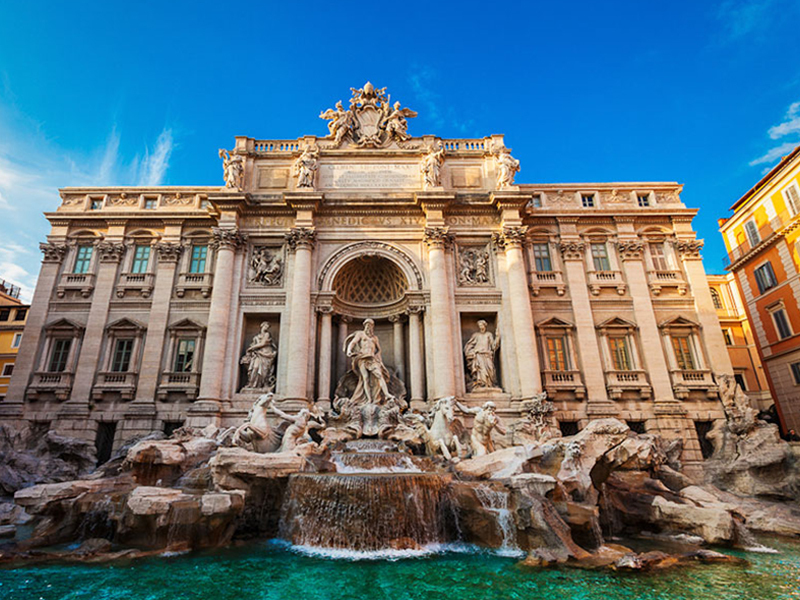 If you are visiting Rome, and need to connect between destinations, then NCC Rome transfer booking service is exactly what you need. However, finding the best transfer service in Rome can be a daunting task, especially if you do not know what to look for. Before anything else, this is certainly the first and probably the most crucial factor that you need to consider when booking transfers. Different Rome transfers offer different guarantees such as pick up time guarantee, money back guarantee, satisfaction guarantee and anytime service guarantee. You may not have to look out for all these; however, you need to be sure that you will be receiving form of guarantee when booking a transfer. Besides giving you the peace of mind, this will also ensure that you get the best service possible from the transfer as well as value for your money. One of the benefits that you can expect from NCC transfer services is that you will be able to save money. However, this does not mean that any choice of taxi will save you money. As such, you need to check their prices before hiring them. Although you want value for your money, there are times when you may want to pay a little extra for better service. Some transfer services can be very cheap, but this might come with poor service as well. Always be sure to receive a balance between quality and price of service. Besides, always remember that your safety is paramount when booking a transfer in Rome. This is crucial if you want to be sure that you will be safe while booking a transfer. There are thousands of transfer services in this city. However, not all are licensed to operate. By booking a transfer from a licensed company, you can expect that you will receive quality service. 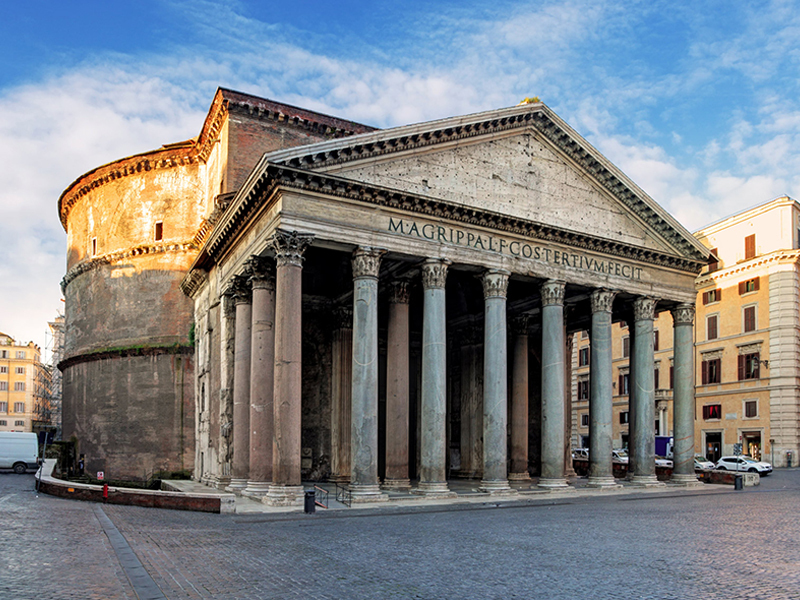 In addition, you will have a great sense of security knowing that the company from which you have booked a transfer is governed by the regulations regarding Rome city’s public transportation. 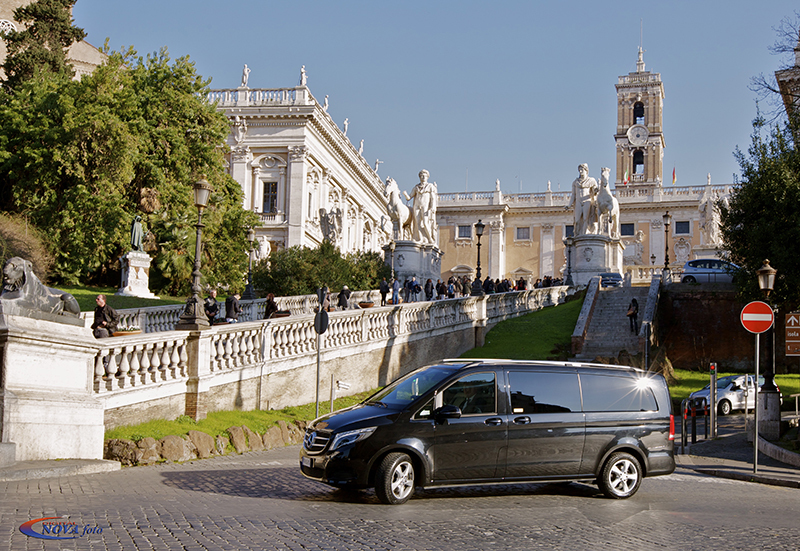 Rome City Transfers is friendly, prompt and willing to take care of your needs. While a taxi may not have much control over traffic or delays, they should be ready to get you to your desired destination on time. Not all NCC Rome transfers are created equal. However, with the right approach, you will find the right one for your travelling needs around Rome. Enjoy the Eternal City from the comfort of our Rome transfer booking service! 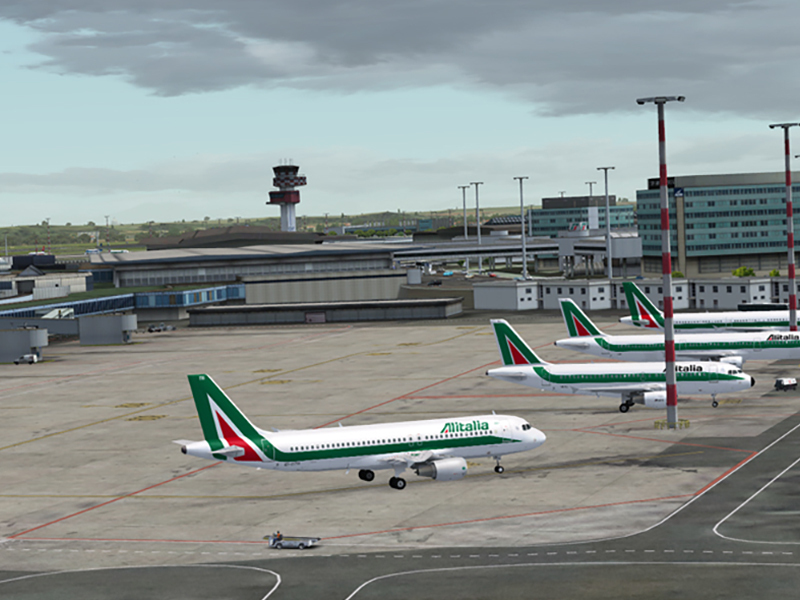 Book Rome Transfer Online Now..